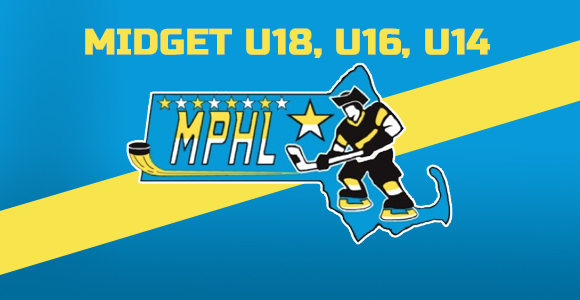 Massachusetts Hockey Select League was founded with the intent to provide the development and promotion of talented student-athlete hockey players from across the nation. We pride ourselves on top-notch coaches who provide one-on-one instruction throughout the season. We foster an enriching environment that demands respect and sportsmanship on the ice and off. Being a part of the Mass Selects League provides a student-athlete the exposure for future playing opportunities at the college, professional, junior and Olympic levels. The Mass Selects training curriculum is under the supervision of the Massachusetts Hockey Player Development Committee and serves as an extension of the Massachusetts Hockey/USA Hockey Satellite Program.